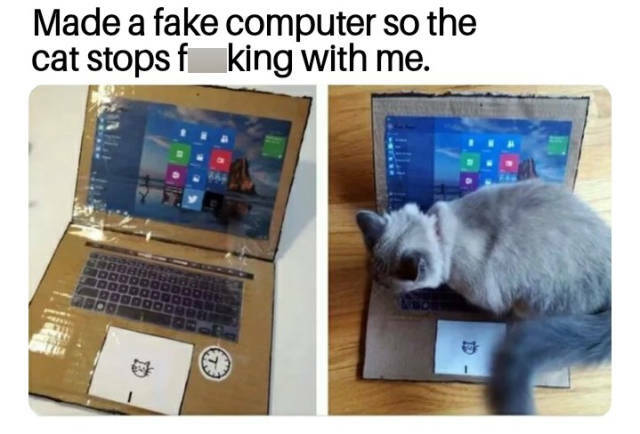 How to outsmart your cat. Seen my ex-wife working at Subway. This kid looks just like Guy Fieri. I fought a bee and the bee won. Boys soccer team photo with two rather large distractions.